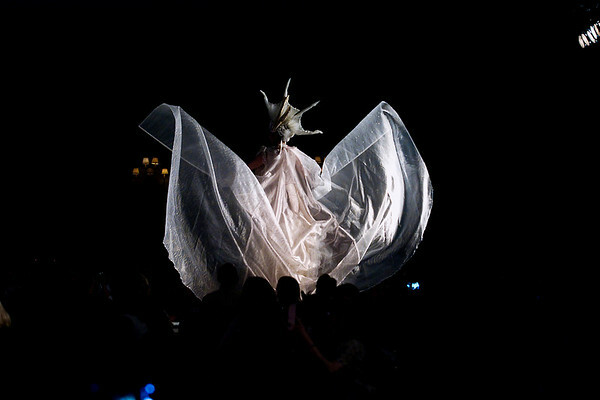 Signature Salon model Valerie Hays-Schaub walks the runway as one of the salon's "Mythical Animals," in Saturday's Global. Art. Fashion. Hair show at the Grand Traverse Resort and Spa in Acme.